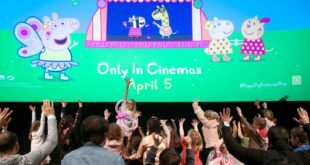 Shopkins magazine publishers, DJ Murphy has been named the Independent Publishing Company of the Year. 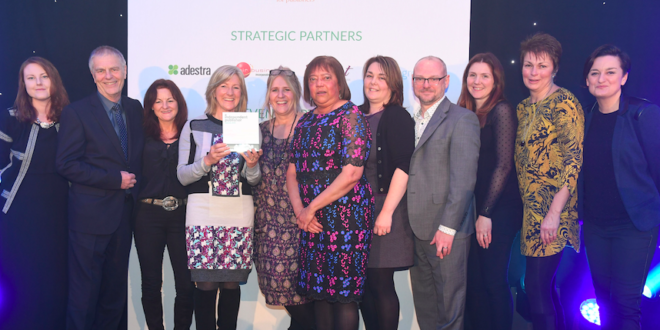 The firm was handed the accolade at this year’s PPA IPN awards, otherwise know as the Oscars of the publishing world, following an outstanding year for the Shopkins title. The printed title has mirrored the success of the toy brand, with sales increasing year on year as it climbed to a top 100 ranking of the 4,000 magazines published in the UK. Shopkins magazine’s publisher, Zoe Cannon, said: “I am absolutely thrilled to have won this award. Much of our success over the past year has been thanks to the outstanding performance of Shopkins Magazine.